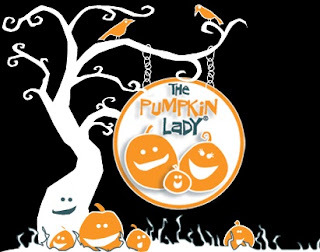 The Pumpkin Lady® designs original pumpkin carving patterns to help carvers of all ages create the perfect masterpiece. They have over 700 FREE pumpkin carving patterns in 13 fun categories to choose from. Each pattern comes with its own set of step-by-step, easy to follow pumpkin carving instructions to help you start carving your pumpkin like a pro! It's so easy to get started - simply choose your FREE pumpkin carving pattern, download, and print! No waiting in long lines at the store or waiting for a shipment to come in the mail; your patterns are ready in an instant! Check out their FREE pumpkin carving instructions and some helpful hints, tips and tricks. You may also download a copy of these instructions here. Watch their Pumpkin Carving How-to Videos for free!